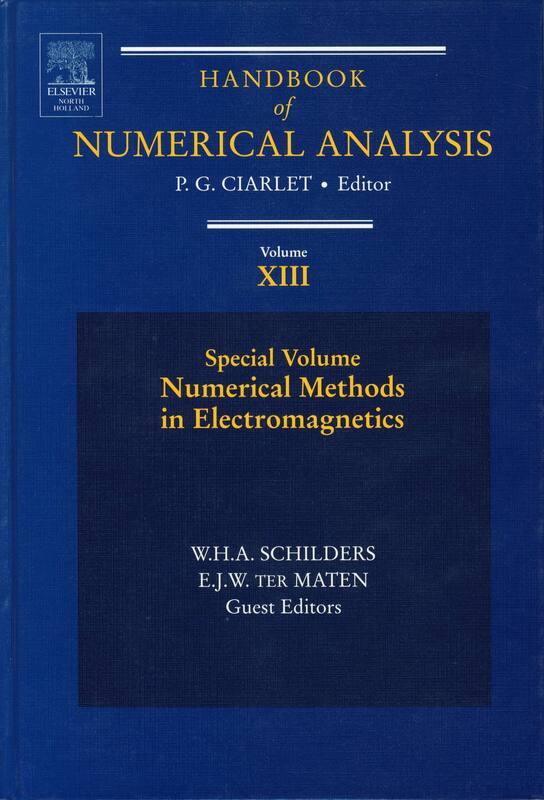 Wil Schilders studied Mathematics, with Physics and Astronomy, at the Radboud University in Nijmegen, The Netherlands, from 1974-1978, and got his MSC with theses in analysis (“Order-limited operators from L1μ to Cχ”) and numerical analysis (“On the convergence, uniformly in epsilon, of a difference scheme for a singularly perturbed system of differential equations”). In his final year, he was a member of staff, introducing people to “mathematics on the computer”. From 1978-1980 he did research for a PhD at Trinity College Dublin, Ireland, under the supervision of Prof.Dr. J.J.H. 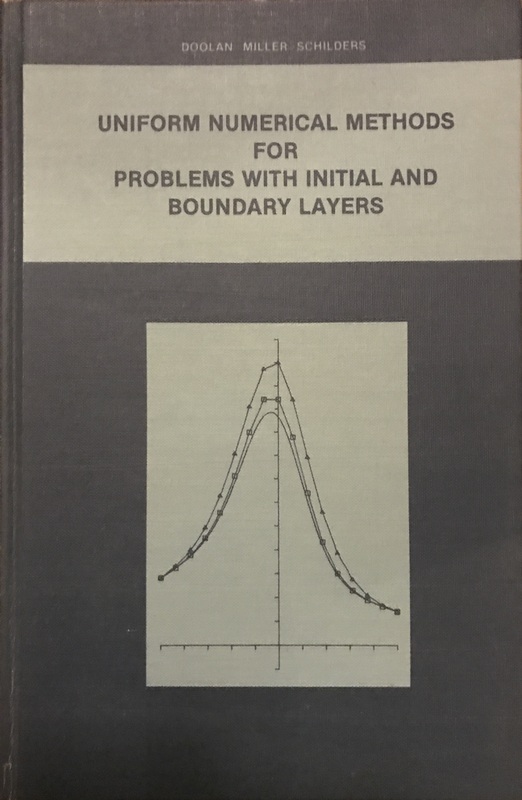 Miller with a thesis entitled “Uniform numerical methods for problems with initial and boundary layers” that was published as a book and translated in Russian and Chinese. On July 1, 1980, he joined the company Philips in Eindhoven, where he worked in the Mathematical Software Group (MSW) on numerical methods for the simulation of semiconductor devices. Software packages enabling the simulation of a large variety of devices were new (and considered by many researchers as impossible to produce), putting a lot of emphasis on robust and efficient numerical simulation methods. IBM and Bell Labs were pursuing similar products, and led to fruitful cooperation. By 1984, a sequence of effective and new numerical methods for the discretization and solution of nonlinear systems was found. The first ICIAM conference in Paris, 1987, sparked a lot of new research into mixed finite element methods for the simulation of semiconductor devices, leading to a close cooperation with Franco Brezzi, Donatella Marini and Peter Markowich for several years on new mFEM methods. The MSW group was also the first to introduce iterative methods for the solution of linear systems into their software products. This was mainly due to the fact that Henk van der Vorst (Utrecht University), inventor (together with Koos Meijerink) of the ICCG method, was one of the 3 advisors of the MSW group. Together with Bram van der Sluis (Utrecht University) and Piet Hemker (Centre for Mathematics and Computer Science, Amsterdam), Van der Vorst was an advisor for almost 15 years, bringing the mathematical ability of the MSW group to high levels. It led to many new software packages that were used all over Philips, world wide (then over 400000 employees): SEMMY and CURRY for semiconductor device simulation, MAGGY (2d) and PADDY (3d) for magnetic cimulations, TEDDY for thermal simulations, etc. In 1990, the group moved to the Philips Research Laboratories in Eindhoven (PRLE), and merged with the mathematics group of PRLE to form the Applied Mathematics Group (AMG). The group of advisors remained, as well as the emphasis on the development of sound, robust and efficient numerical methods for a large variety of problems arising in the electronics industry. A parallel group worked on such methods for electronic circuit simulation, leading to the software packages PHILPAC and pSTAR. In 1996, AMG was dissolved, and Wil moved to the IC Design sector of Philips Research, where he worked on electronic circuit simulation, and electromagnetics problems. 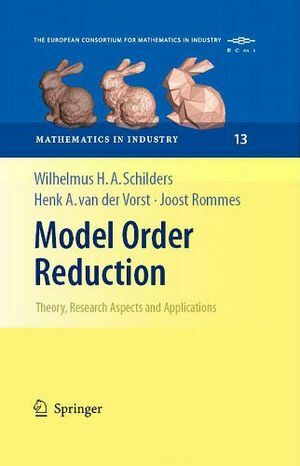 This was also the starting point for research in the area of Model Order Reduction, with the work on behavioural dynamic neural networks together with his colleague Peter Meijer. 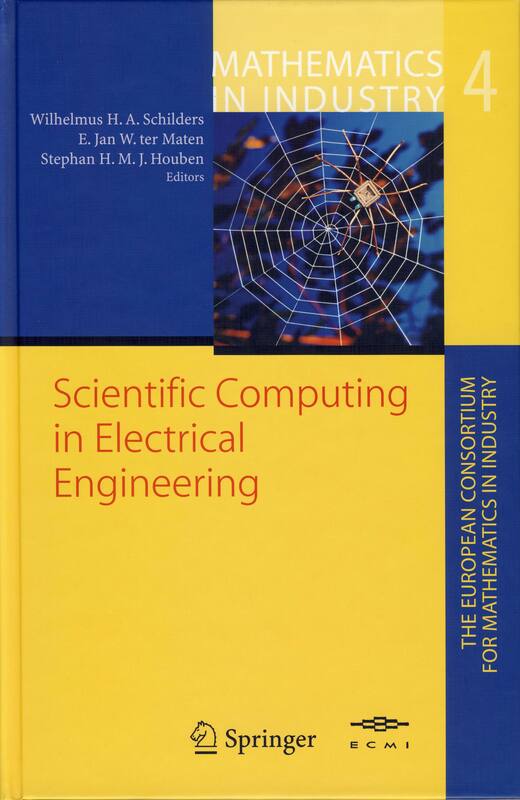 During this period, contacts with the Scientific Computing group of Prof. Bob Mattheij at TU Eindhoven were started, with annual meetings between his group and mathematicians at Philips Research. On December 1, 1999, Wil became a part time professor for “Scientific computing with industry”. In 2006, Philips split off its semiconductor division, and Wil moved to the newly formed company NXP Semiconductors. 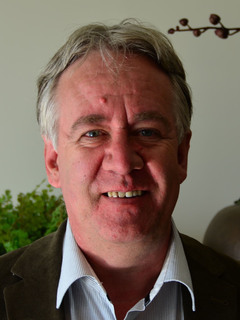 Here he led the Mathematics Group until 2010, then moved permanently to TU Eindhoven and also became executive director of the newly formed Dutch Platform for Mathematics (both for 50% of his time). In 2011-2012, ad interim he led the Scientific Computing Group at TU Eindhoven, until Prof. Barry Koren took over. End of 2013, Wil became the director of the newly formed Project Development Office at the Department of Mathematics and Computer Science, responsible for the structured acquisition of national and European projects. Although he worked in industry for 30 years, the emphasis has always been on the development of novel mathematical methods, for a large variety of industrial challenges. This is also reflected in his current work, with lots of national and international industrial contacts, and his presidency of ECMI (2010-2011) and currently EU-MATHS-IN (from 2016). His mission, both in The Netherlands and in Europe, is to bring mathematics forward as a key enabling technology, stressing its importance for industry and society. W.H.A. Schilders, "Los elke sudoku op"